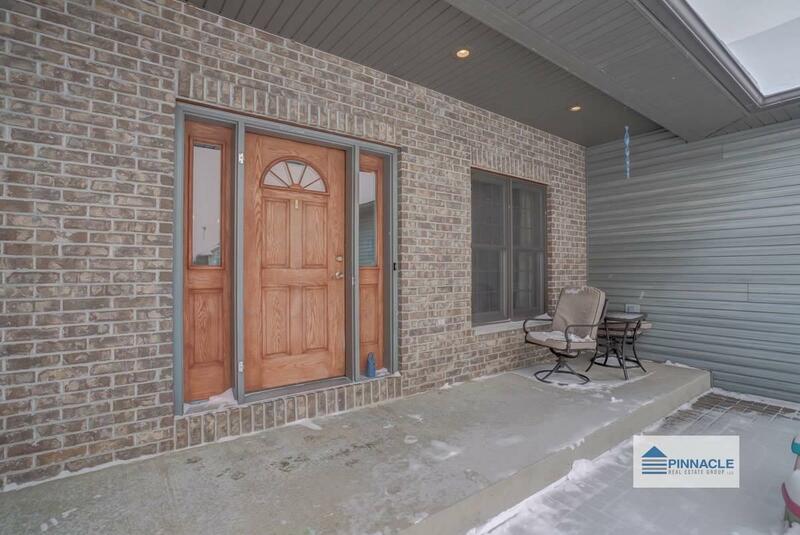 622 Woodhaven Ct, Cambridge, WI 53523 (#1848923) :: Nicole Charles & Associates, Inc.
Well maintained ranch home in Cambridge. 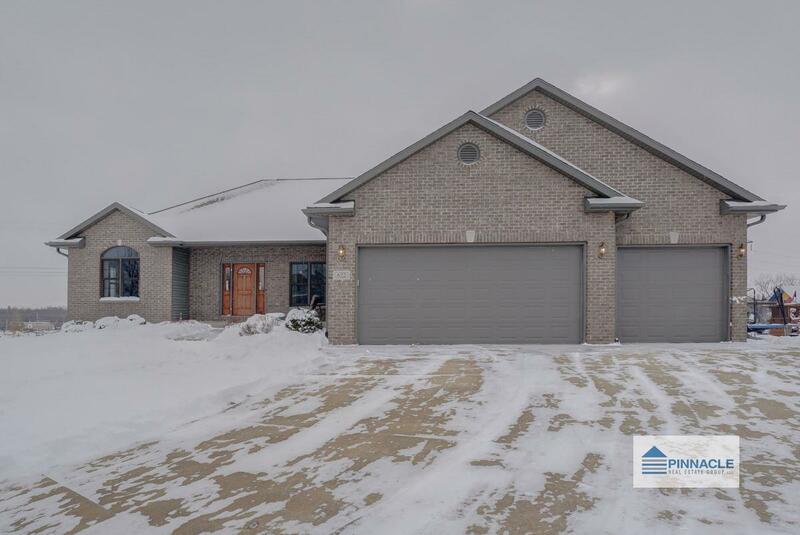 House features 4 bedrooms, 3 baths, 3400+ square feet, 3 car garage, and shop with double doors off back. 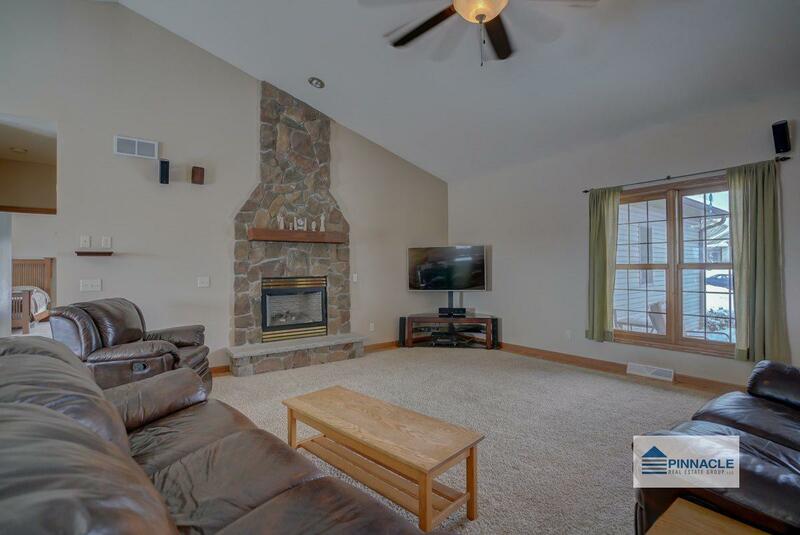 Main floor features open floor plan with vaulted ceilings, gas fireplace, hardwood floors, and sliding door leading to expansive deck overlooking private backyard. Main floor master bedroom with walk-in closet and en-suite. 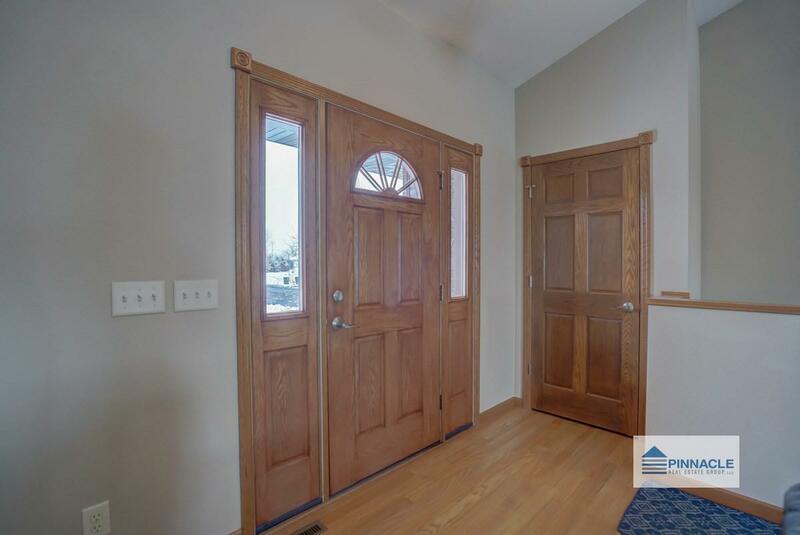 Two additional main floor bedrooms split by full bath. Finished lower level with plenty of space for the whole family accompanied by 4th bedroom and full bath. Shop lovers dream with double door can fit all your toys.